A amazing mirror perfect to put over a beautiful mantle and give your mantle piece that great luxurious look to it. Startling people with amazement who walk into the house with this unbelievable item you will not regret buying. Get your hands on it why you can. 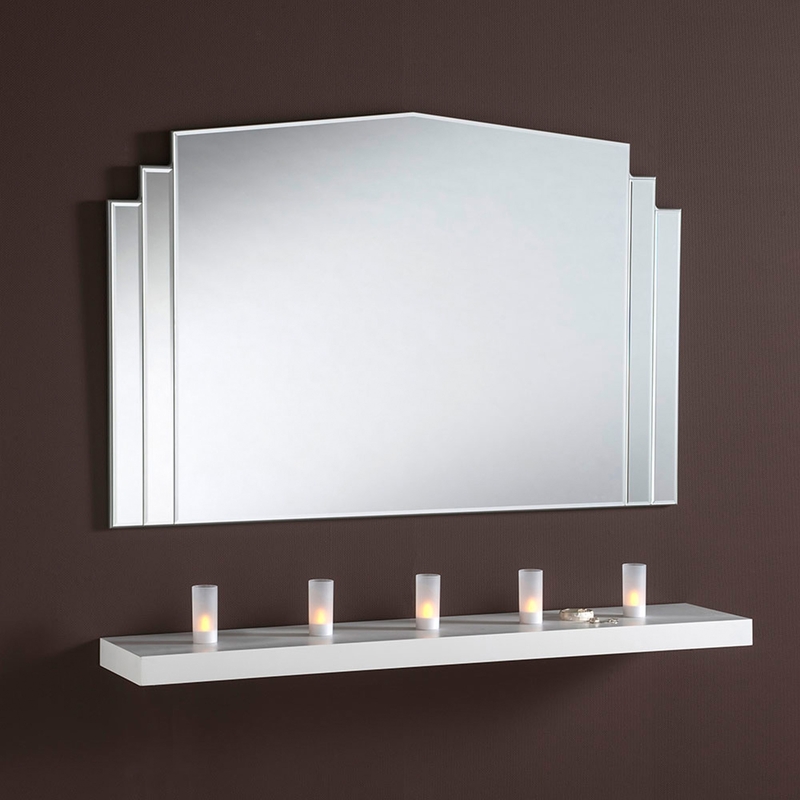 Give your home that touch you have always been wanting and waiting for with this lovely over-mantle mirror.